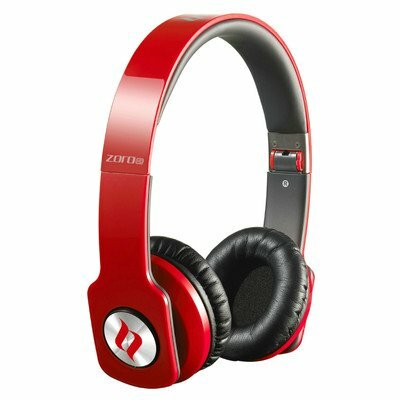 At first many would dismiss the Noontec Zoro headphones as simply another Beats by Dre lookalike and who could blame them. With the red and black folding design you can say that there is more than a passing resemblance there. However when you get into the nitty gritty its then that you realise that the aesthetics are where the similarities end. Read on to find out why. Nice packaging, nothing too fancy as you would expect at the price point but nonetheless very nicely presented in a trendy consumer style. 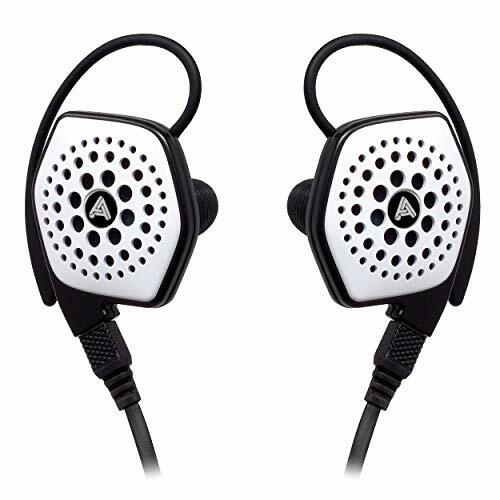 With on ear headphones you are usually limited in what accessories you can actually give. It is nice though that noontec has decided to include a branded carry pouch, which although not a hard case is still a nice touch. Looks will be devisive on these phone. On one hand I actually prefer the way they look to the Beats that they are trying to emulate but one cannot imagine that people can mistake them as a rip off can. The Zoro's themselves are very nicely built and I would have no fears about them lasting a long time. 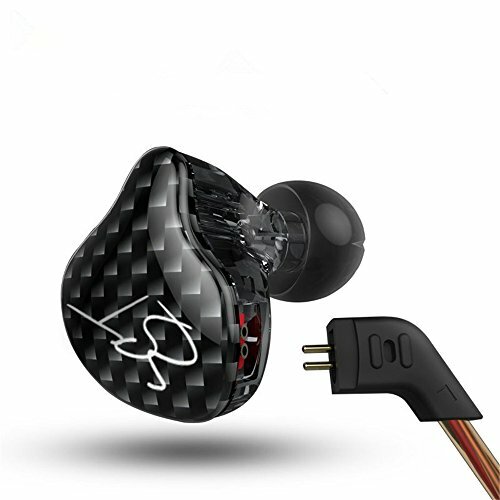 They aren't on the same standard as the afore mentioned Beats but they also are not far off and it is worth mentioning that they are less than a quarter of the price. Closed back in design and with sufficient clamping force the isolation is rather good. What is even more impressive is that once on the head there is hardly and sound leakage even at high volumes. No I am not talking with regard to these sound good at £30/£40. 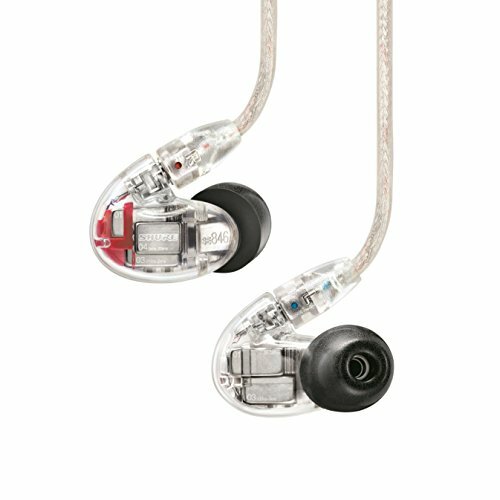 These compete with almost anything I can think of on ear and portable when considering pure sound quality. 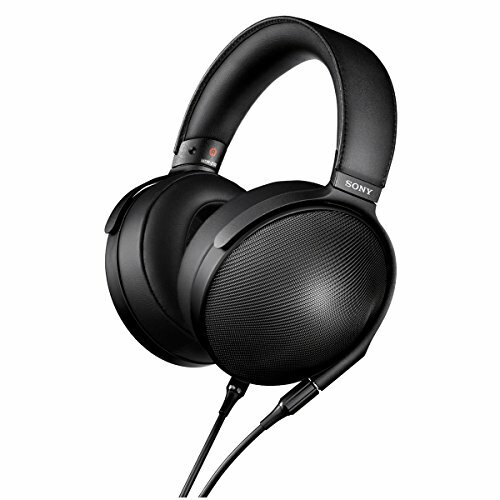 The sound is completely neutral and very detailed They are fast and open sounding and you cant help thinking that this is everything the beats should have been in the first place. They work with every genre I throw at them whether classical, rap or rock they never cease to impress. The bass is fast, tight and detailed. It hits hard when it has too and pairs wonderfully with a Digizoid ZO or bass boost function when you really want to blow your brains out. 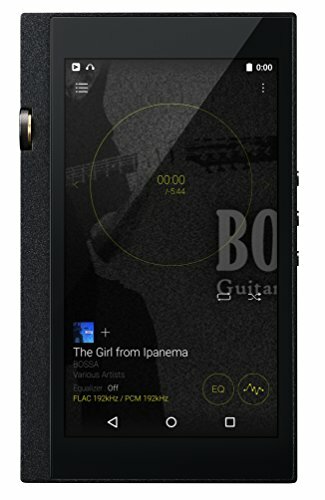 The mids are extremely accurate and allow you to engage in the music in a way colder neutral phones do not. Acoustic guitars sound extremely good, especially when listening to fast detailed stuff such as Rodrigo y Gabriela's Tamacun. Finally the highs are lovely and smooth and never touch in to sibilance which is very refreshing as most phones in this price point go one of two ways (no discernible treble presence at all or rip them off your head sibilance). 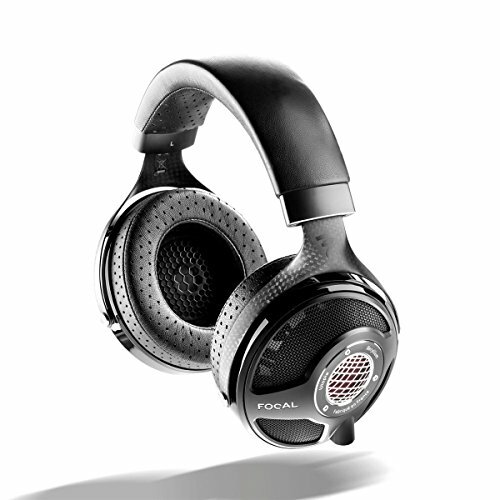 The Noontec may look like Beats however the Beats only wish that they could reach this level of audio quality. 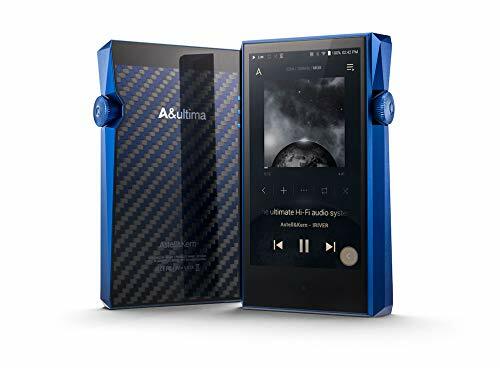 I would go as far to say that in sound they can compete easily in sound with anything up too the £200 range and that is not an exaggeration. They actually sound that good and I would say its going to be hard to justify a purchase of a more expensive set on factors other that build quality or style. 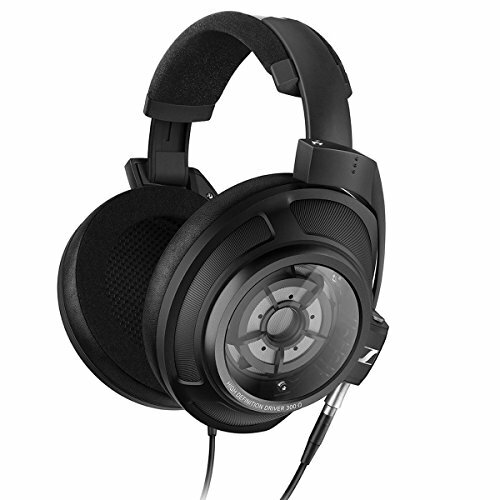 Whether by accident or intention, Noontec have created one of the best headphones of the past couple of years.